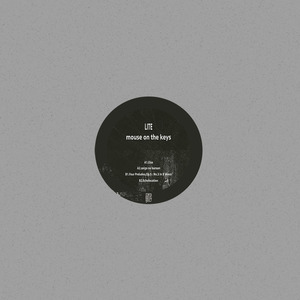 Topshelf Records - News - mouse on the keys // 'tres' out now! mouse on the keys // 'tres' out now! It's finally here! 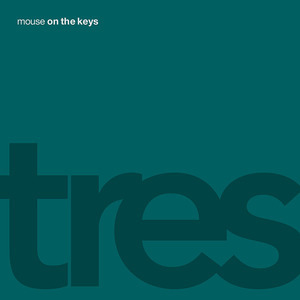 mouse on the keys' new album tres is out now! Their continued use of blended genres makes this album a must-listen. 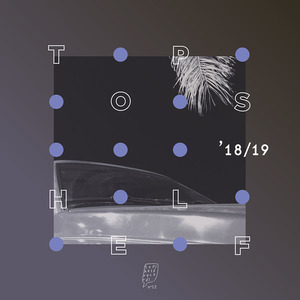 A review by Itdjents called the band, "an outstanding and important addition to the genre of post/math rock" and their new album, "their best release by far." The band seamlessly mixes their unique genre of piano driven math-rock with vocals on select tracks from M'ANAM, Dominique Fils-Aimé, and Jordan Dreyer of La Dispute. Additionally, song "Time" features the intricate guitar work of Mario Camarena of CHON. You can order this masterpiece of a record on our store or stream/download it on Spotify // Apple Music // Amazon Music // Google Play // TIDAL // Bandcamp // SoundCloud // YouTube.